Star Wars: The Last Jedi - Can't Wait! 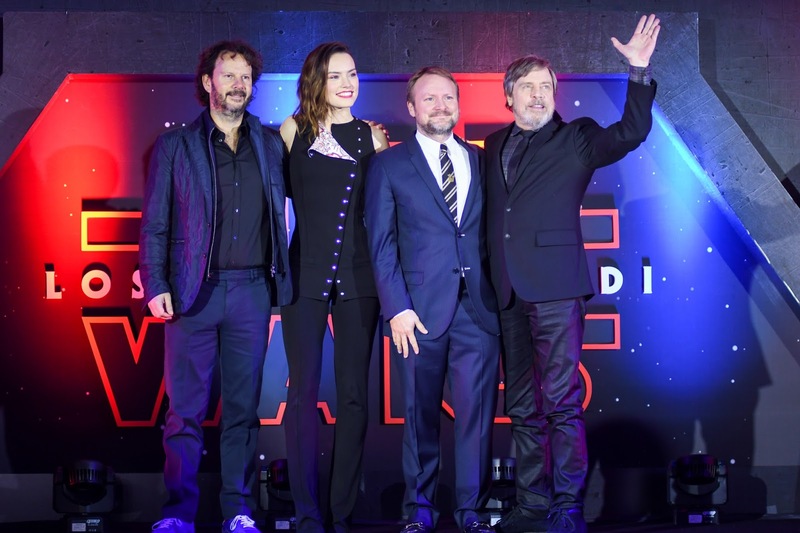 | Focused on the Magic : Star Wars: The Last Jedi - Can't Wait! Star Wars: The Last Jedi - Can't Wait! 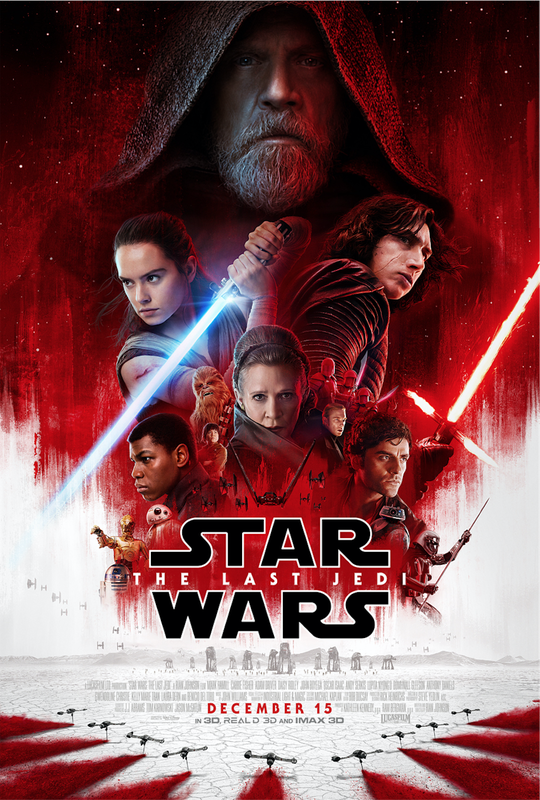 Watch the trailer for Star Wars: The Last Jedi and see it in theaters December 15.